Bettercap is another realization of the desire to improve Ettercap (along with MITM ). Let's say right away - the Bettercap program succeeded. In the Bettercap program, you can do almost everything that Ettercap can do. In this case, we do not need additional programs and a lot of open consoles. performing man-in-the-middle attacks with support for a variety of techniques: HTTPS bypass, DNS spoofing, launching a web server, etc. At the end of February, 2018 bettercap 2 came out and since then it is this version that is being actively developed, new functions are added to it. 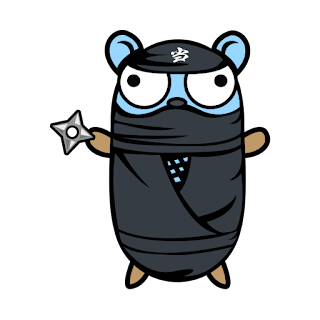 The bettercap version 1.6 is outdated and no longer supported. There are a lot of changes in the latest versions of bettercap - the program was rewritten again, and in a different programming language: instead of Ruby, now Go. Due to the change of language and other methods used, the performance has increased dramatically, the use of CPU and memory has been optimized. The model of interaction with the program has changed - it used to be a command line utility, at the start of which various options were used. The new version can also be launched in non-interactive mode, using options, but now interactive mode is available, as well as API. 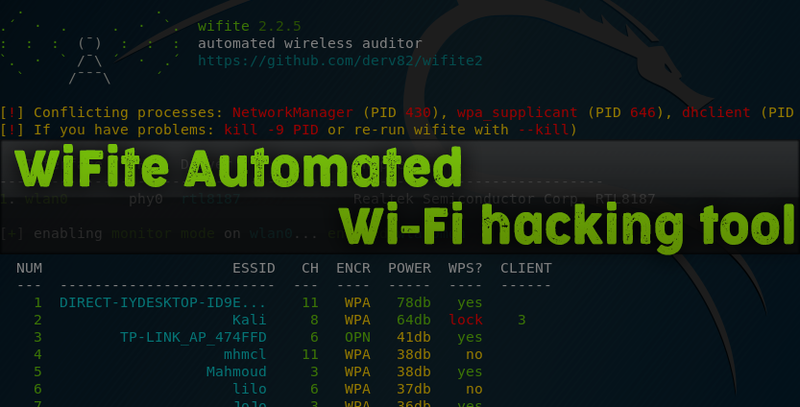 Even the purpose of the program has changed: it used to be a modular platform for implementing complex man-in-the-middle attacks; now, in addition to supporting man-in-the-middle attacks, there is functionality for monitoring the network, monitoring and attacks on 802.11 wireless networks and BLE. 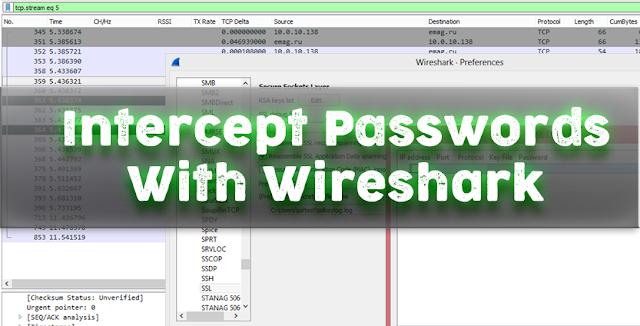 Wireshark is the world's most advanced network protocol analyzer. It allows you to see at the microscopic level what is happening in your network. 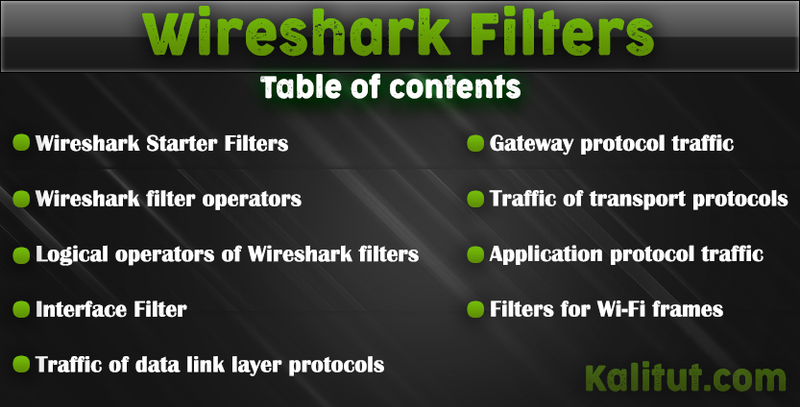 In Wireshark just a huge number of various filters. And there is a lot of documentation on these filters, which is not so easy to understand. I collected the most interesting and most frequently used Wireshark filters for me. For novice users, this can be a bit of a Wireshark filter reference, a starting point for exploring. Also here in the comments I suggest you share the running filters that you often use, as well as interesting finds - I will add them to this list. 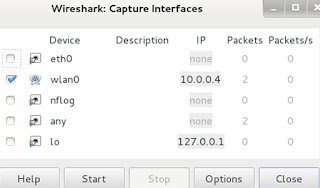 Remember that Wireshark has display filters and capture filters. Here I consider the display filters that are entered in the main window of the program in the top field immediately below the menu and icons of the main functions. Many users do not even realize that by filling in the login and password when registering or authorizing on a closed Internet resource and pressing ENTER, this data can easily be intercepted. Very often they are transmitted over the network in a non-secure manner. Therefore, if the site on which you are trying to log in uses the HTTP protocol, it is very easy to capture this traffic, analyze it using Wireshark and then use special filters and programs to find and decode the password. 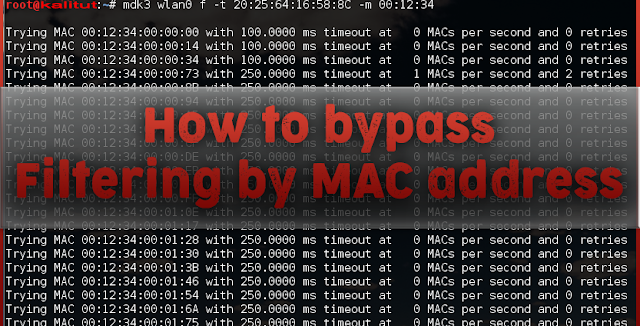 The best place to intercept passwords is the core of the network, where all users' traffic goes to closed resources (for example, mail) or in front of the router to access the Internet when registering with external resources. Adjust the mirror and we are ready to feel like a hacker. Sometimes for this purpose it is enough to select only the interface through which we plan to capture traffic, and click the Start button. In our case, do capture over the wireless network. We open the browser and try to log in to any resource using the login and password. Upon completion of the authorization process and the opening of the site, we stop capturing traffic in Wireshark. Next, open the protocol analyzer and see a large number of packets. It is at this stage that most IT professionals give up, because they do not know what to do next. But we know and we are interested in specific packages that contain POST data that is generated on our local machine when the form is filled on the screen and sent to the remote server when you click the "Login" or "Authorization" button in the browser. And we see instead of a thousand packages, only one with the data we are looking for. Quick-click the right mouse button and select the Follow TCP Steam item from the menu. P3P: CP = "NOI ADM DEV PSAi COM NAV OUR OTRo STP IND DEM"
The POP protocol and filter looks like this: pop.request.command == "USER" || pop.request.command == "PASS"
IMAP protocol and filter will be: imap.request contains "login"
SMTP protocol and you will need to enter the following filter: smtp.req.command == "AUTH"
and more serious utilities to decrypt the encoding protocol. What if the traffic is encrypted and using HTTPS? There are several options for answering this question. 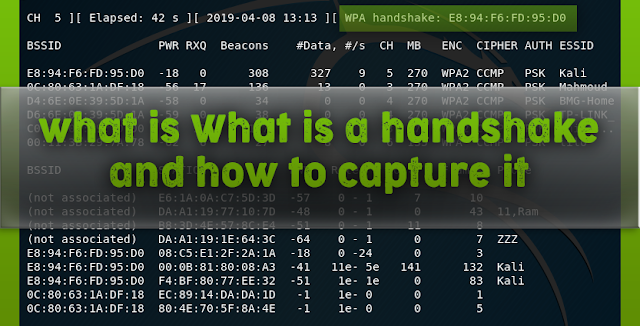 Option 1: Connect to the disconnection between the user and the server and capture traffic at the time the connection is established (SSL Handshake). 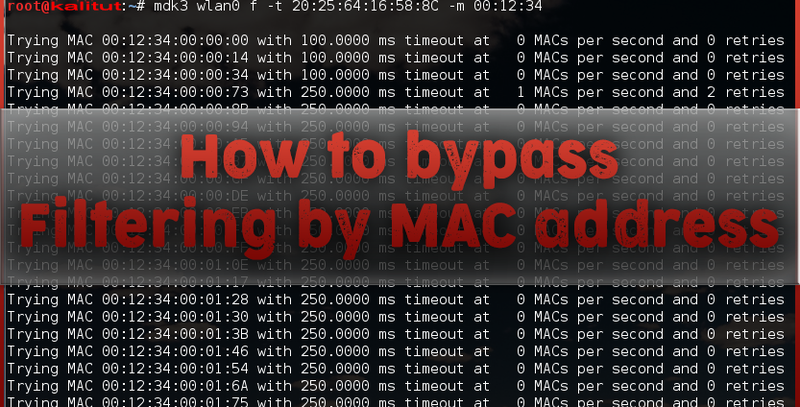 At the time of the connection, you can intercept the session key. 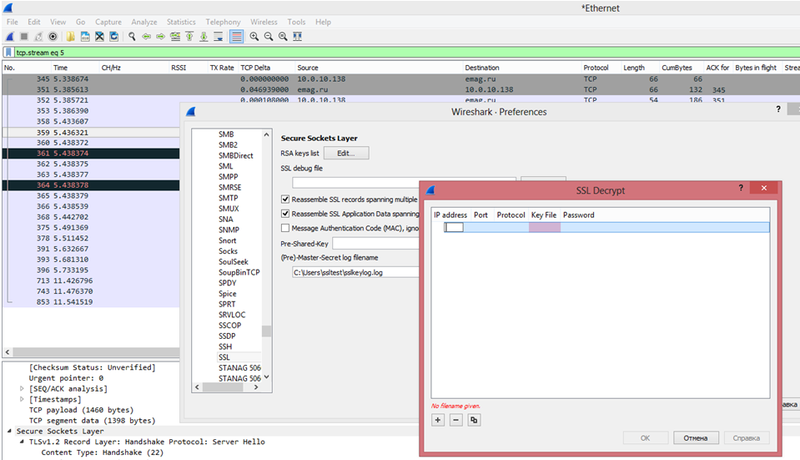 Option 2: You can decrypt HTTPS traffic using the session key log file written by Firefox or Chrome. To do this, the browser must be configured to write these encryption keys to a log file ( example based on FireFox), and you must receive this log file. In essence, it is necessary to steal a file with a session key from another user's hard drive (which is illegal). 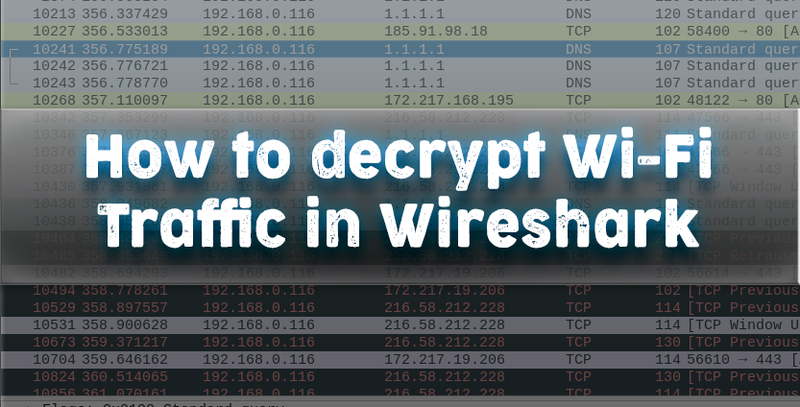 Well, then grab traffic and use the received key to decrypt it. Refinement. We're talking about the web browser of the person who is trying to steal the password. 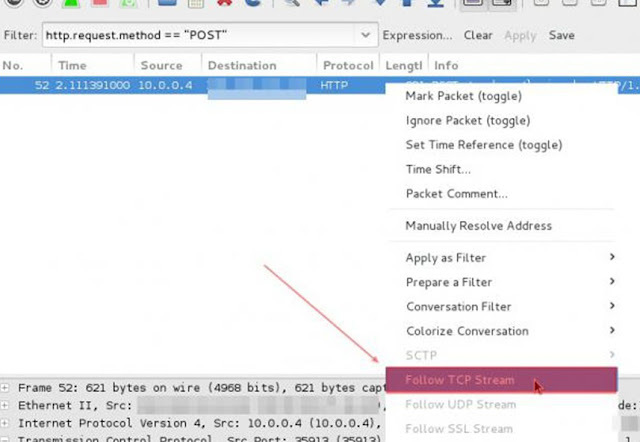 If we mean decoding our own HTTPS traffic and want to practice, then this strategy will work. If you are trying to decrypt HTTPS traffic of other users without access to their computers, this will not work - for that it will encrypt and private space. Go to the menu Edit - Preferences - Protocols - SSL. Set the flag “Reassemble SSL records spanning multiple TCP segments”. "RSA keys list" and click Edit. 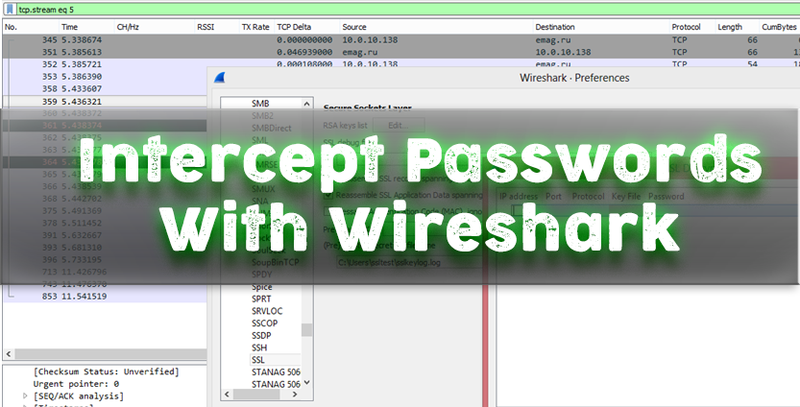 WireShark can decrypt packets that are encrypted using the RSA algorithm. If the algorithms used are DHE / ECDHE, FS, ECC, the sniffer is not our helper. Option 3. Get access to the web-server, which the user uses, and get the key. But it is even more challenging. In corporate networks for the purpose of debugging applications or content filtering, this option is implemented on a legal basis, but not in order to intercept user passwords. 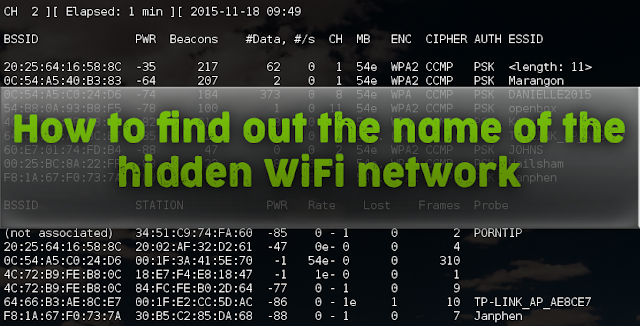 The owners of some wireless access points configure them so that they do not broadcast their name (ESSID). This is considered, in their opinion, additional protection (along with the password) . 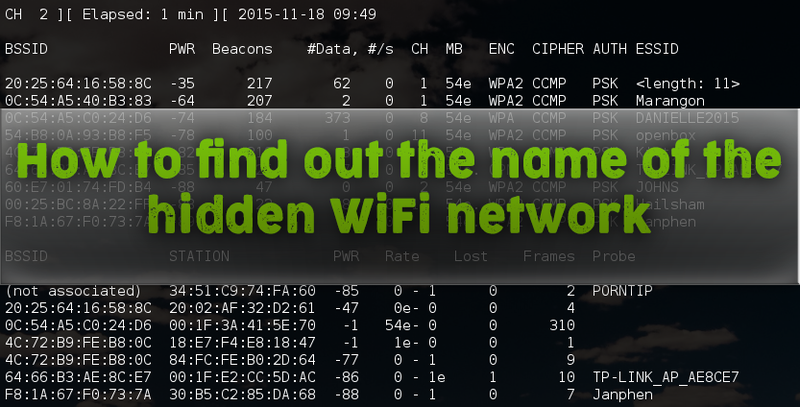 Simply put, the hidden Wi-Fi network (hidden) is a network that is not visible in the list of available networks. To connect to it, you must enter its name manually. 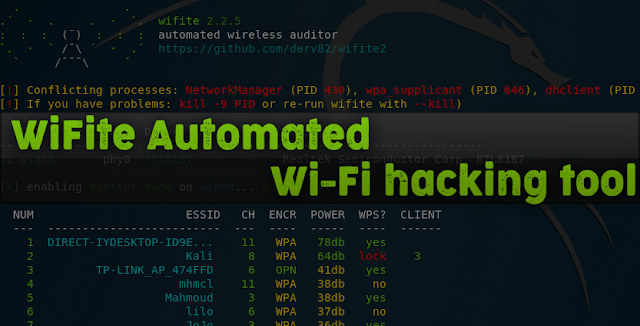 In fact, this method of protection is untenable, if only because at certain moments the name of the wireless network (ESSID) is still broadcast in an open form. 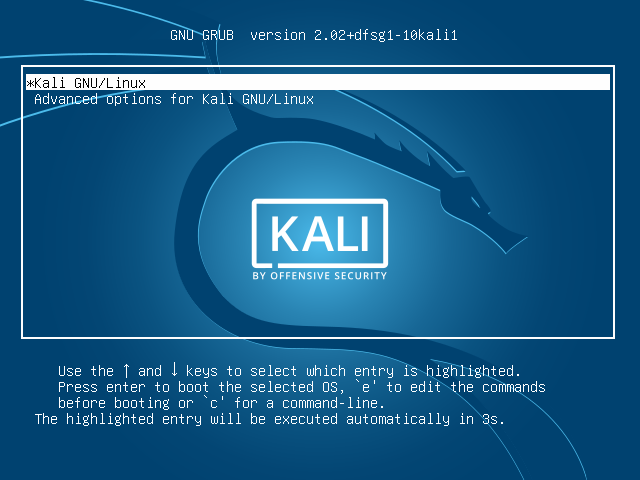 If you are unable to log in to the Kali Linux due to the fact that you have forgotten the password of the user account, or even if it's the right password but still wont let you login then all is not lost! 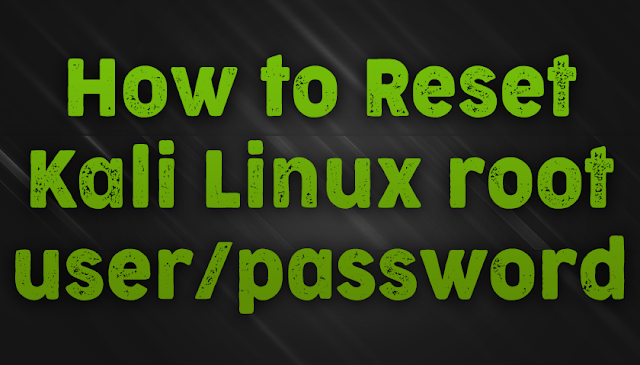 Although this password cannot be recognized (using simple methods), but it can be reset and replaced with a new one, this instruction will tell you what to do if you forgot your Linux user password . Where instead of username you need to substitute the name of a Linux user account. 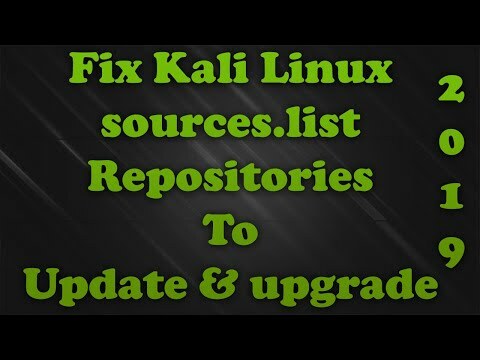 If you do not have other administrative accounts and, having forgotten the password of your Linux account, you cannot log in to the operating system, then you need a single user mode to reset the password . In single-user mode, no credentials (login, password) are asked for entry, while the logged in user has superuser rights. In this mode, using the familiar command passwd , it is possible to set a new password. Please note that the changes made in the second step (changing the boot options) are temporary - they affect only one subsequent load. Therefore, when you restart at the fifth step, you do not need to do anything - the system will turn on as usual. To move to the end of the line and to the beginning of the line (in the second step), use the keyboard shortcuts Ctrl + a and Ctrl + e .
Although the algorithm for resetting the root password is similar, but there may be some nuances in different distributions, consider them in more detail. To interrupt the GRUB boot (first step) while starting the computer, press and hold the SHIFT key - it always works, even on Linux Mint, where the GRUB menu is turned off by default. When everything is ready, press Ctrl + x or F10 to continue. Now reboot with a physical button and don't use reboot command now ! For computers, the term wheel refers to user accounts with the wheel bit, a system parameter that provides additional special system privileges that allow the user to execute commands for official use that other users cannot access. The term is derived from the big wheel slang phrase (literally “big wheel”), referring to a person with great power or influence. It was first used in this context with respect to the TENEX operating system, later distributed under the name TOPS-20 in the 1960s and early 1970s. This term was adopted by Unix users in the 1980s due to the movement of operating system developers and users from TENEX / TOPS-20 to Unix. Modern Unix systems typically use user groups as a security protocol for managing access rights. The wheel group is a special group of users used on some Unix systems to control access to the sudo command , which allows the user to disguise as another user (usually the superuser). Single-user mode is a mode in which a multi-user computer operating system is loaded into a single super-user. This mode is mainly used to serve multi-user environments such as network servers. 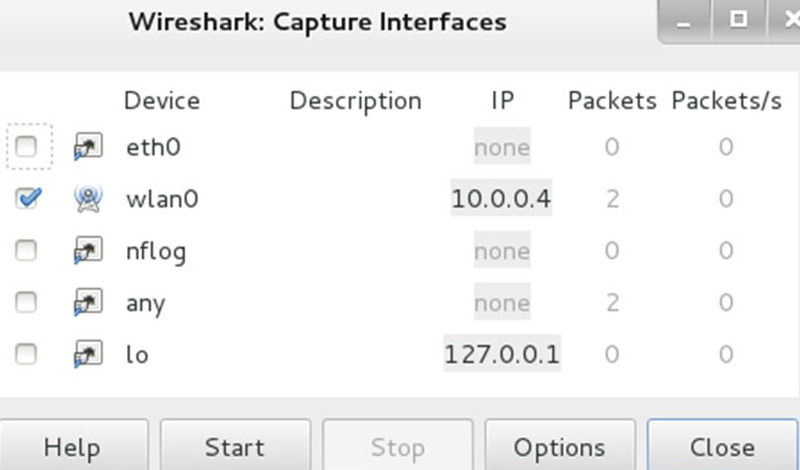 Some tasks may require exclusive access to shared resources, for example, running fsck on a network share. This mode can also be used for security purposes — network services do not start, which eliminates the possibility of external interference. In some systems, the lost superuser password can be changed by switching to single user mode. Since at the entrance to this we decide that no password is requested, this can be considered as a security vulnerability. 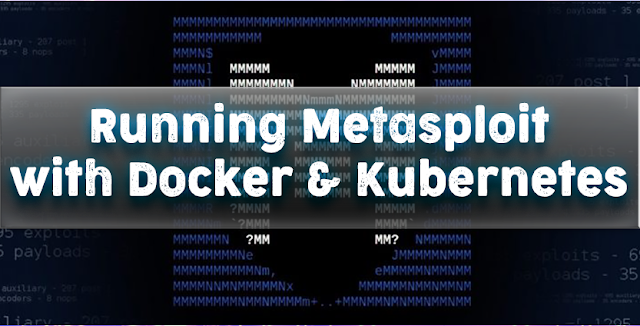 Unix-like operating systems provide a single-user mode of operation, either through the execution level in System V style, or with BSD-style loaders, or with other boot parameters. The run level is usually changed using the init command , the run level 1 or S will be loaded into single user mode. 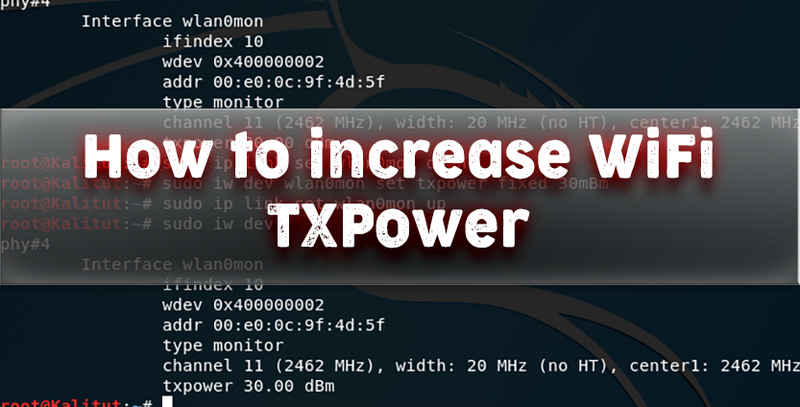 Bootloader parameters can be changed during startup before executing the kernel. 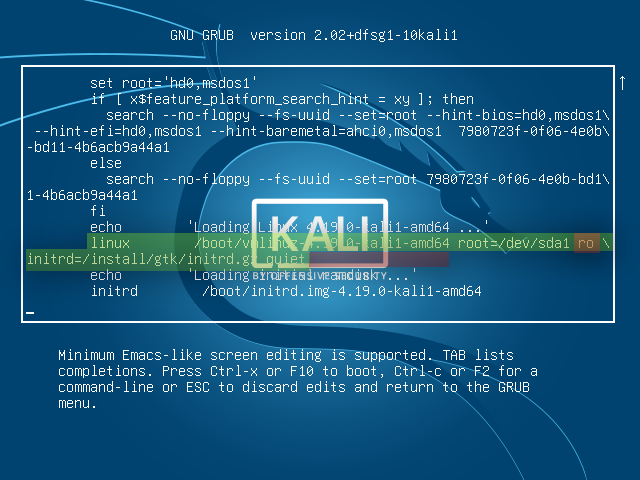 On FreeBSD and DragonFly BSD, it can be changed before rebooting the system using the nextboot -o "-s" -k kernel command , and its bootloader will offer the option of booting into single-user mode.